Home / Samsung Galaxy S10 vs Pocophone F1 – Camera Comparison! 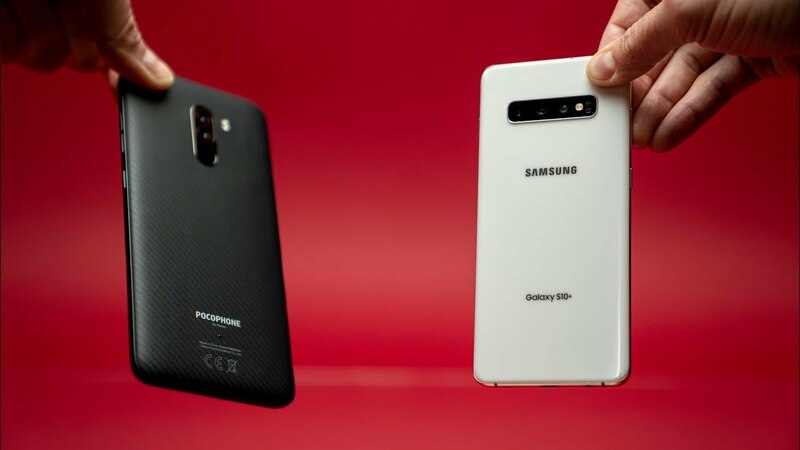 Samsung Galaxy S10 and S10 Plus vs Xiaomi Pocophone f1 camera comparison. How does a $1000 smartphone compare to a $300 device! The results will shock you. Watch for the full review! Huawei P30 Pro - It's Going to be Epic!